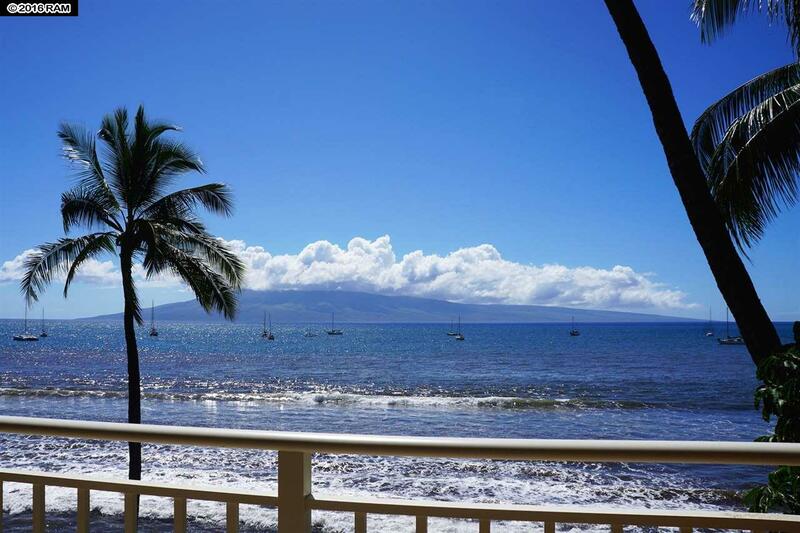 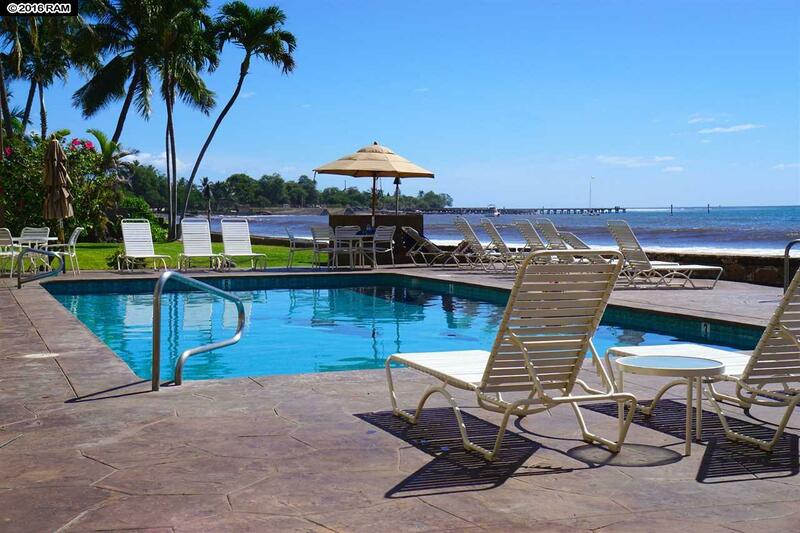 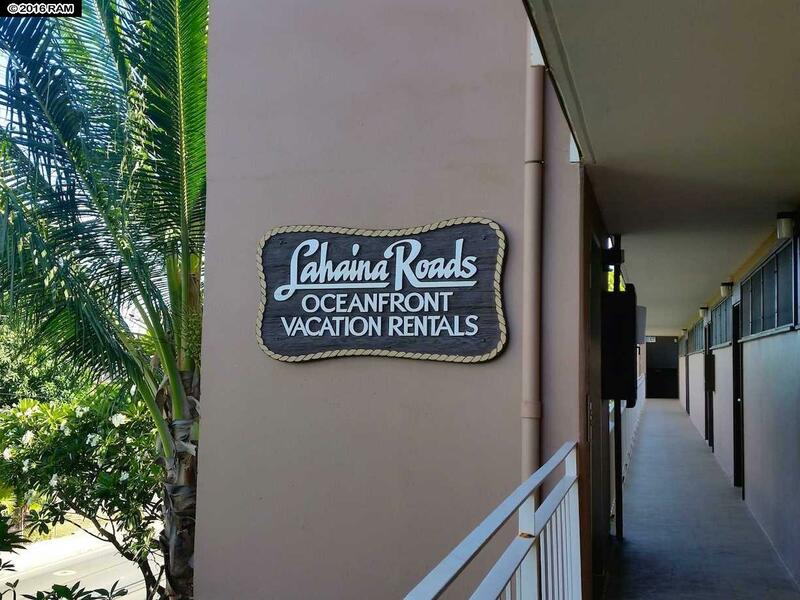 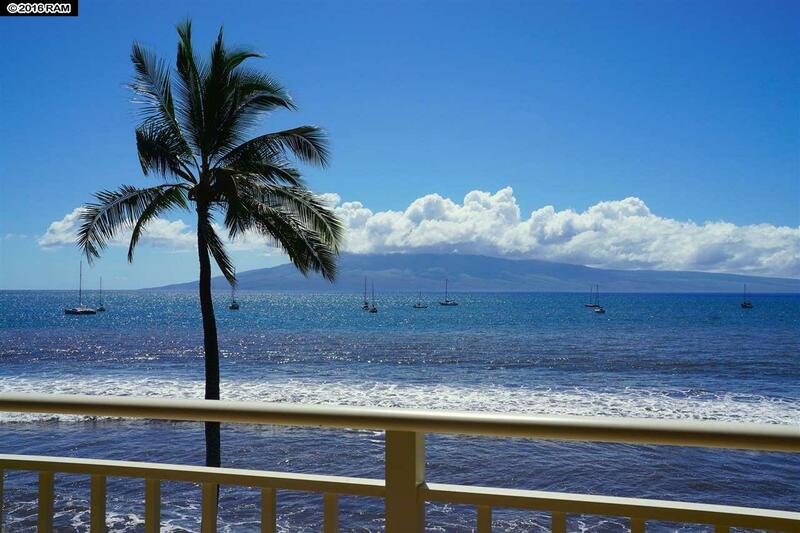 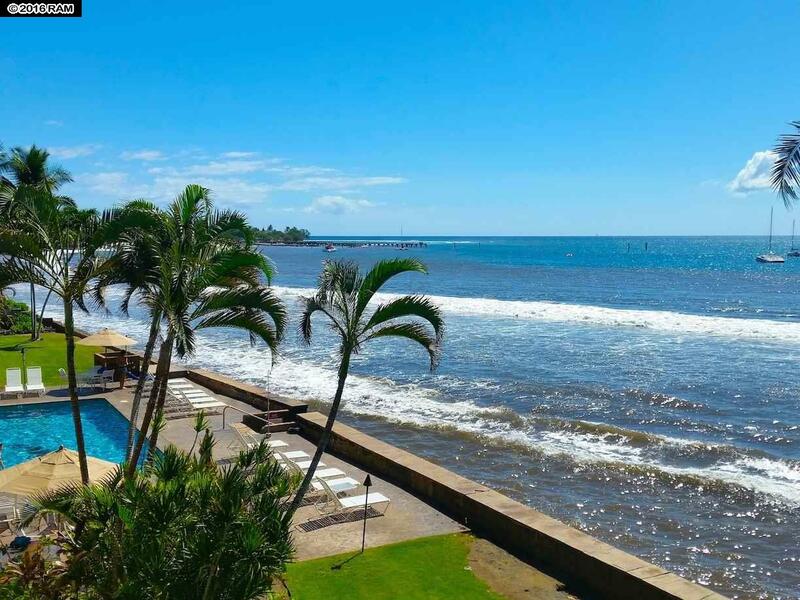 Rare opportunity to own a 2 bedroom, direct oceanfront unit at Lahaina Roads! 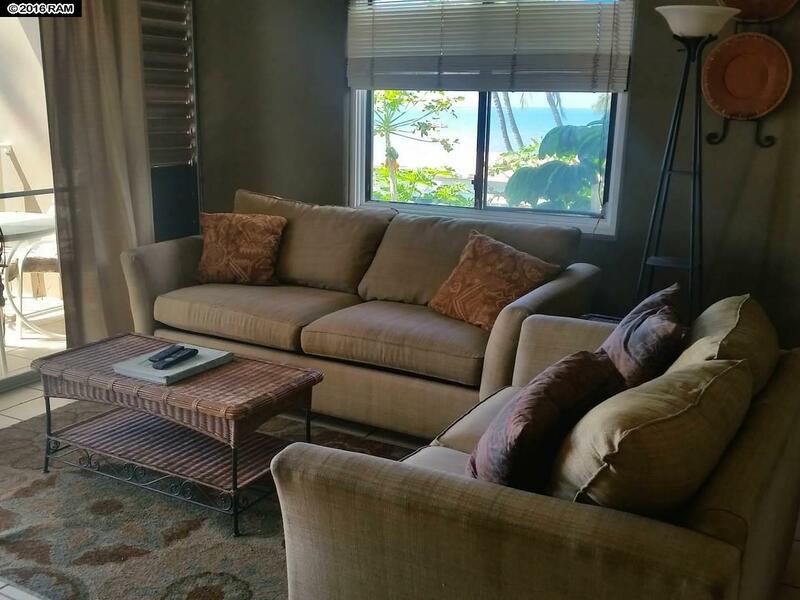 From this furnished 3rd floor corner-unit, you will enjoy year-round tropical sunsets and island views, and spectacular whale watching during the winter months. 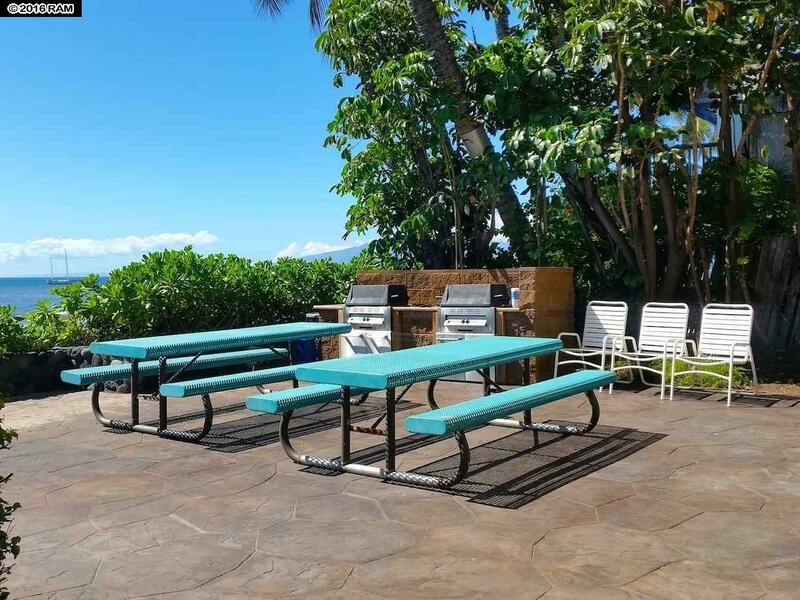 The complex boasts a private ocean side swimming pool, BBQ area with picnic tables, and easy ocean access for kayaks, SUP, snorkeling with the turtles, and water activities. 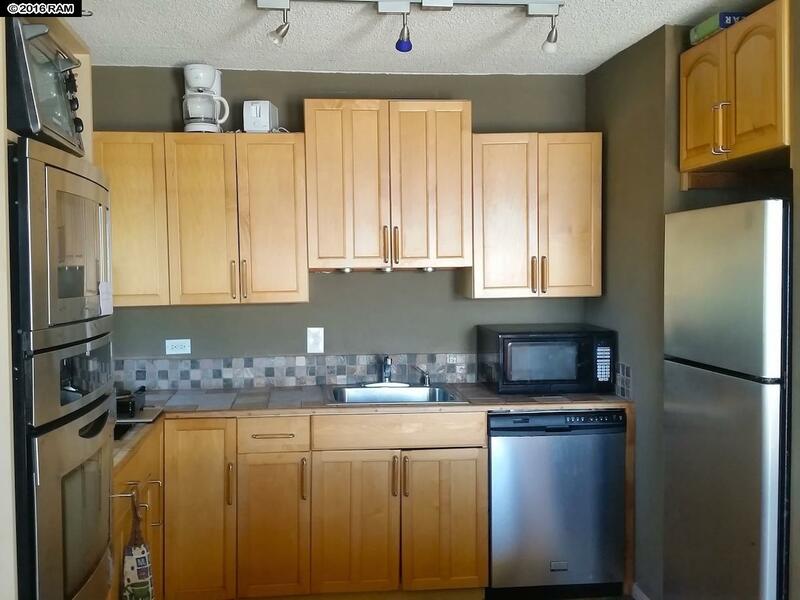 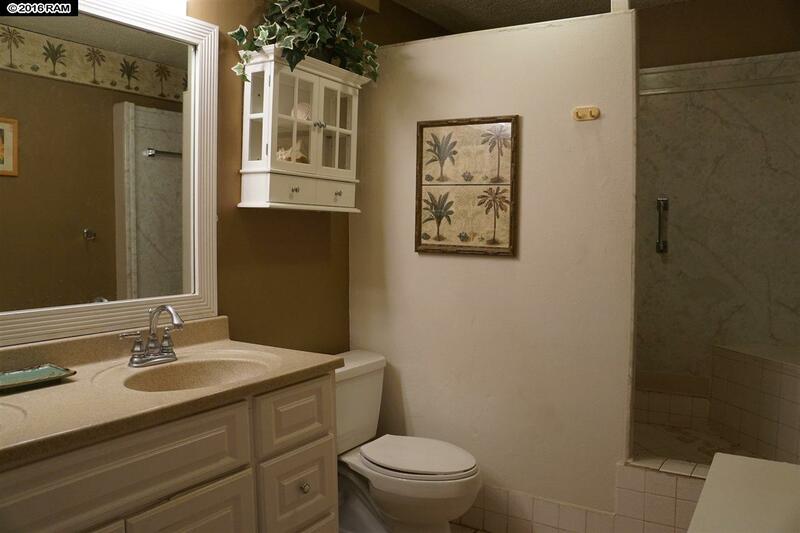 Popular restaurants and shopping centers are within walking distance. 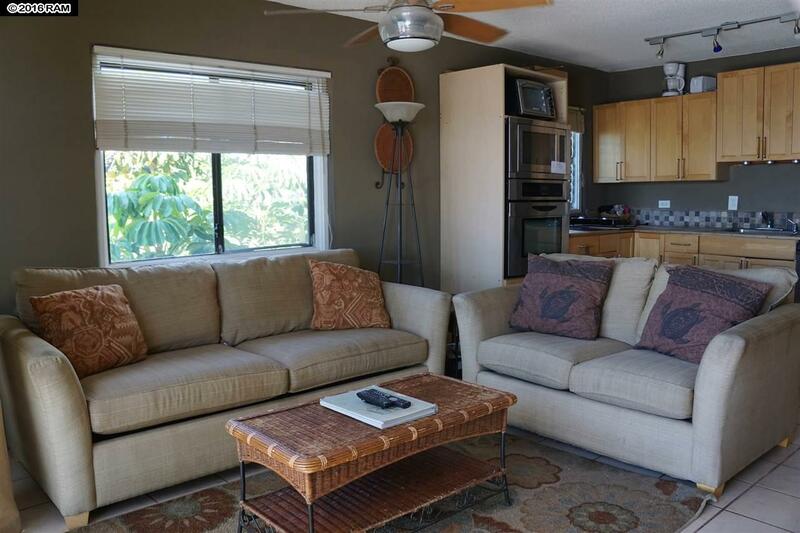 This is a Short sale – offers will be subject to the approval of the Seller and the Seller’s lien holder.